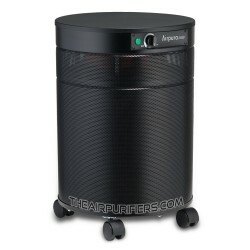 Container Cleaning Air Purifiers. 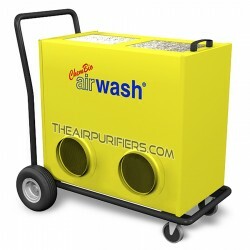 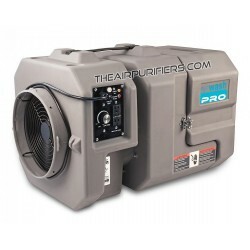 The Air purifiers for container cleaning services. 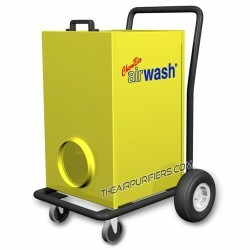 Container Cleaning There are 7 products. 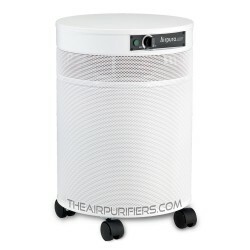 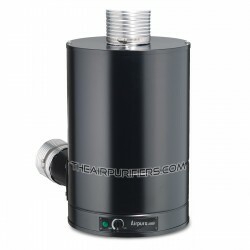 AirPura F600DLXW (F600DLX-W) is a whole house version of AirPura F600DLX Heavy Duty Formaldehyde Removal portable air purifier for effective removal of Heavy Formaldehyde in a whole house.